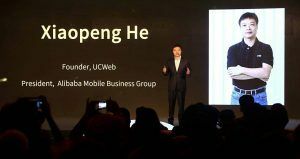 “UC We-Media Reward Plan 2.0″ is an important milestone for UC News to build a local content ecosystem. This includes two services: Super 1000 and Ads Revenue Share. 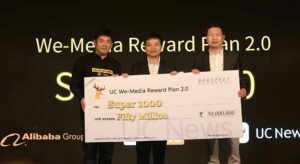 UC will invest 30 million USD to support the We-Media content creators in India and Indonesia, to encourage them to create valuable, in-depth, interesting & original article for the UC readers & their fans. Through the joint efforts of our platform and the content creators, we’re expecting to build a positive, healthy environment for content. In the ongoing year, UC News will select 1000 high quality We-Media creators in India & Indonesia, with a minimal payout of Rs 50,000 per month. If any contributor matches the above criterion, he/ she can apply on the official website. Selected Super 1000 authors should adhere to the above conditions. After receiving the application, we will review & give priority to the accounts that will focus on certain vertical categories while providing users with unique value and sharing of professional knowledge.The result will be shared within 20 working days. In case you’re not selected, you can submit the application after 30 days, again. The signed creators will have access to a series of complementary reward services, including priority response, online/ offline activities, priority in new feature closed test, personal brand building etc. 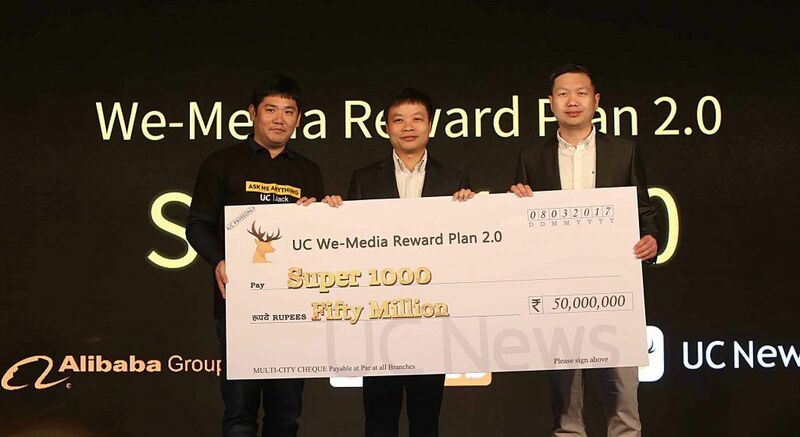 UC We-Media Program will give priority to those creators who focus on the creation of high-quality content, with the higher percentage of the share as well.